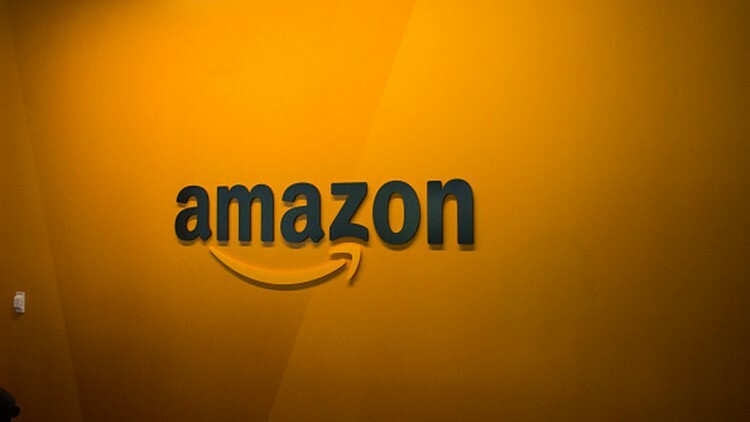 An Amazon logo is seen inside the Amazon corporate headquarters on June 16, 2017 in Seattle, Washington. Amazon announced that it will buy Whole Foods Market, Inc. for over $13 billion. Alexa's birthday is Nov. 6 and Amazon has launched several days of Alexa deals to mark the occasion. Did you know that a birthday can spell huge savings if you're in the market for an Amazon Echo? Alexa's birthday is Nov. 6 and Amazon has launched several days of Alexa deals to mark the occasion. By now, I'm sure the hugely popular voice-controlled speaker and home automation assistant doesn't need an introduction, but if you are looking for a way to control your home like never before, Alexa is one of my favorite inventions. From controlling your thermostats to locking your doors, streaming music, making phone calls, setting cooking timers, ordering an Uber or Lyft or pizza to countless other tasks and fun facts, the number of things you can do with Alexa is unlimited. New improvements with audio merge near-field omnidirectional microphone technology with impressive Dolby audio and some snazzy new outer designs, ensuring that the Amazon Echo line is going to be one of the most gifted products this holiday season.